Everyone deserves a home that they love. Find the fireplace that’s perfect for your family. Your family will love making memories around the fireplace and your home will have never been cozier. Because you understand all of the pieces involved, you can be sure you made the right choice. Seriously, your friends and neighbors won’t be able to believe it. This new fireplace will make you feel like a baller. 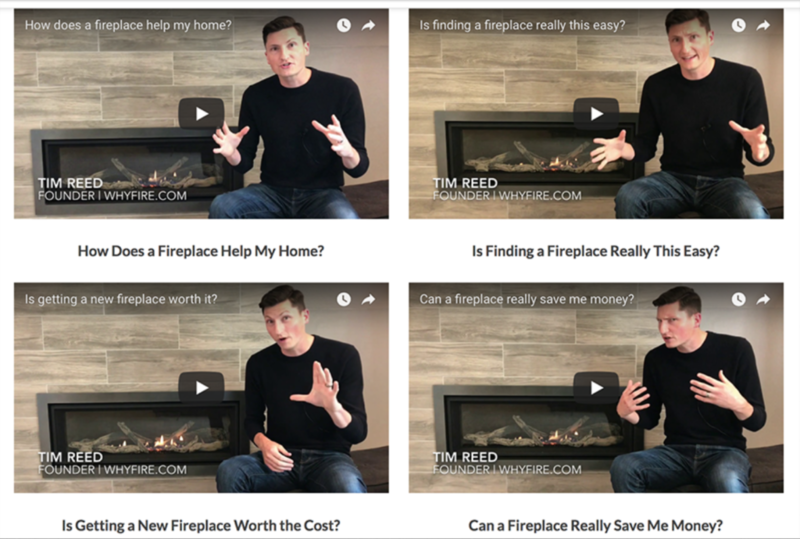 Find the perfect fireplace for your home. Free in-home preview with a hearth professional. Easy installation by a licensed professional. Our Video Library makes it simple to find all of the information you need, that way you can be sure you are making the right choice. 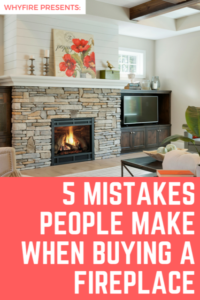 Avoid these mistakes to make sure that you get the best deal possible and a painless installation. Do You Want to Take Control of Your Job?